When you think of the Great Lakes, you think of some of the largest bodies of fresh water in the world. Now when the words come up, envision some tiny dwellings instead. 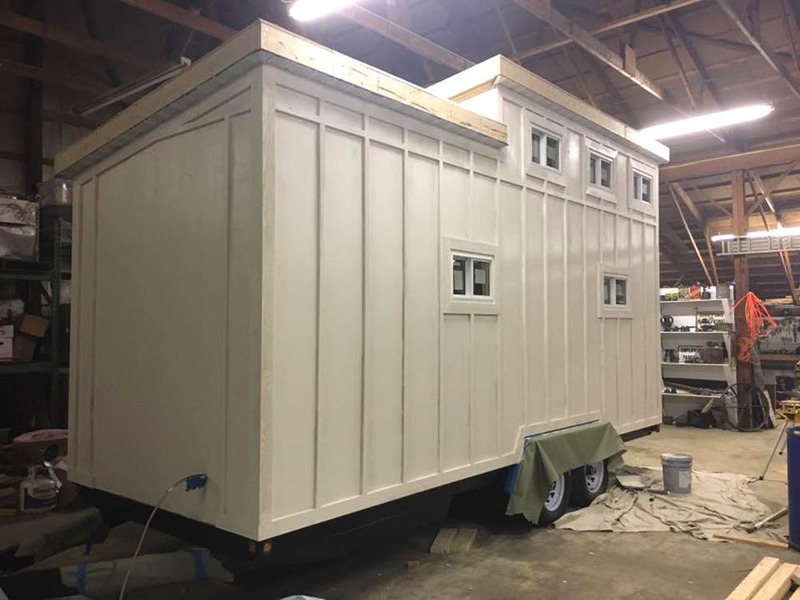 Located halfway between Detroit and Traverse City, Mich., Great Lakes Tiny Homes is designing and building tiny homes in a state quickly adopting housing alternatives. 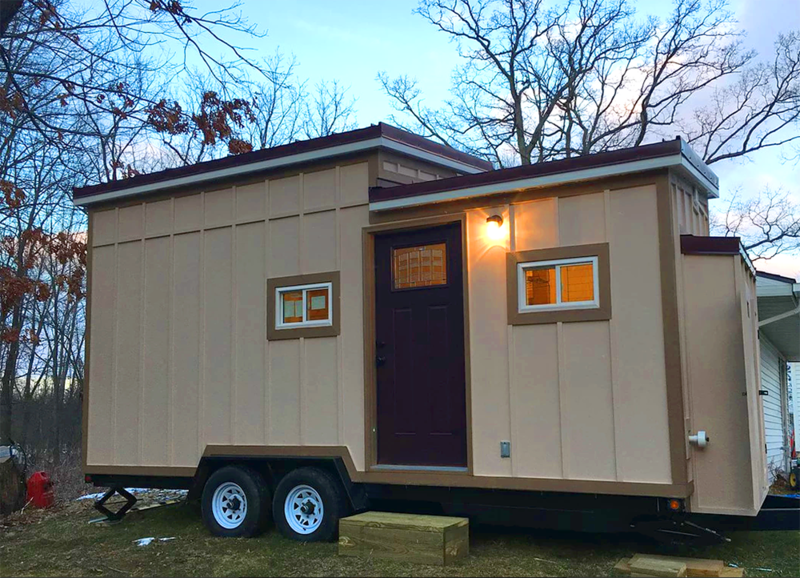 Great Lakes Tiny Homes designs and builds custom homes near Detroit and Traverse City. The full shell homes include 3/4 appliances and plenty of storage. 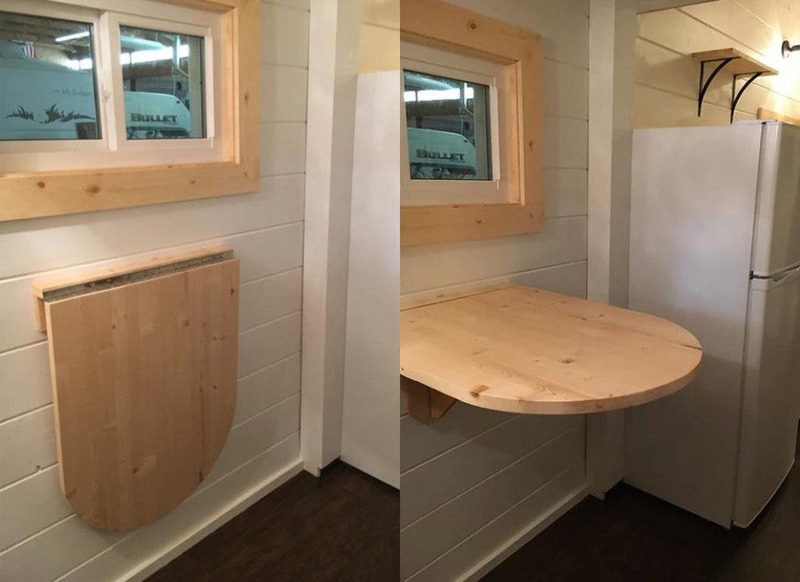 Family-run Great Lakes Tiny Homes designs and builds custom tiny homes to RVIA standards and regulations. In addition they also offer tiny home insurance and tiny home placement which includes local zoning ordinance investigation. Since the city of Detroit was so affected by the housing crisis, the city is fast adopting alternative housing options. The city’s Cass Community has recently build a tiny house village within the city limits. While many counties in the state still have zoning regulations for smaller homes, other cities are fast adopting ADU or tiny houses for areas hard hit by the last recession. The homes also feature custom details—like this dropdown table. The Brooklyn model features a staircase and double lofts. Buyers can choose between several current designs or work with Great Lakes on their own design. 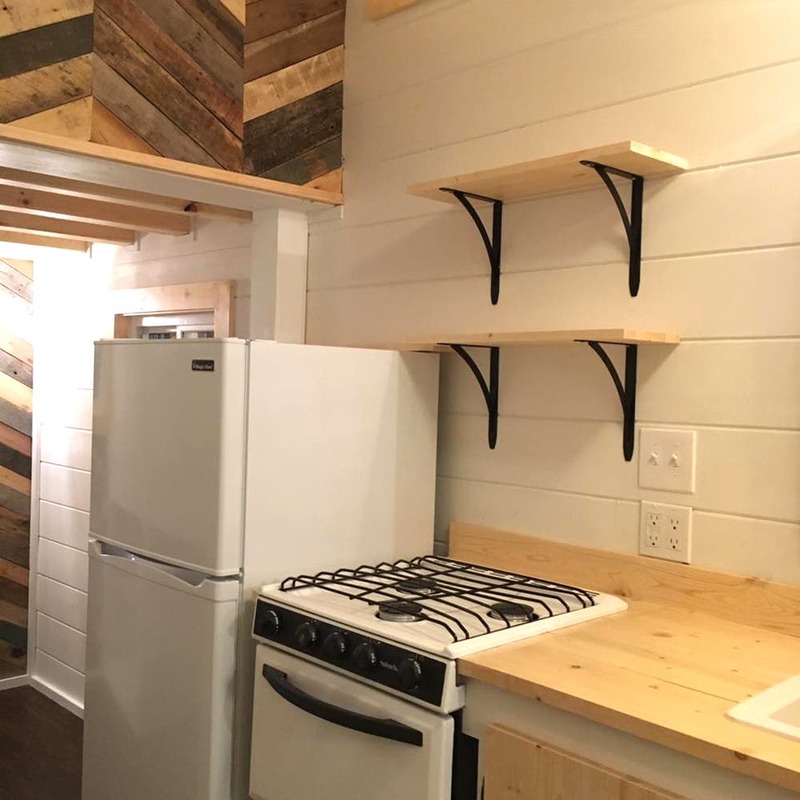 For example, the Bay Furnace design is a 24 foot long, 168 square foot tiny house with a full kitchen and custom materials and finishes for between $40,000 and $50,000. 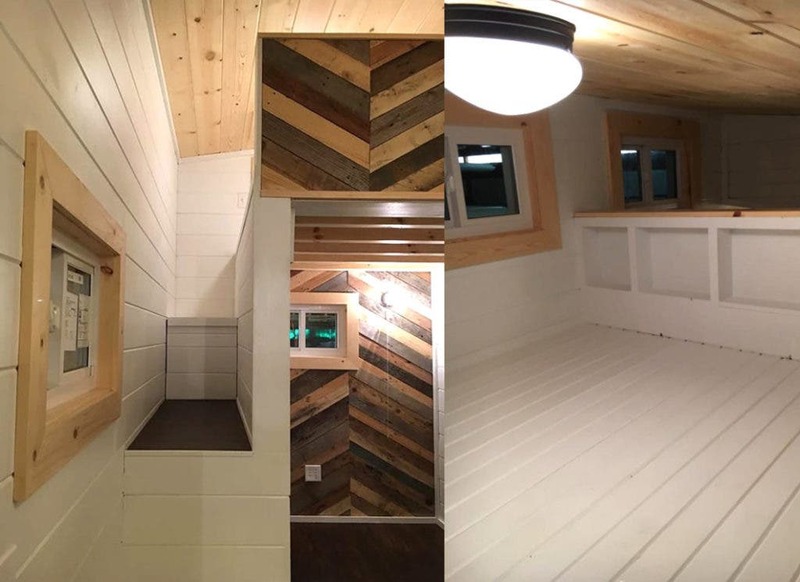 The Brooklyn is a 28 foot long tiny house with a staircase and double lofts. The homes can also be designed and built for foundations. The models also come in several levels to save on cost. 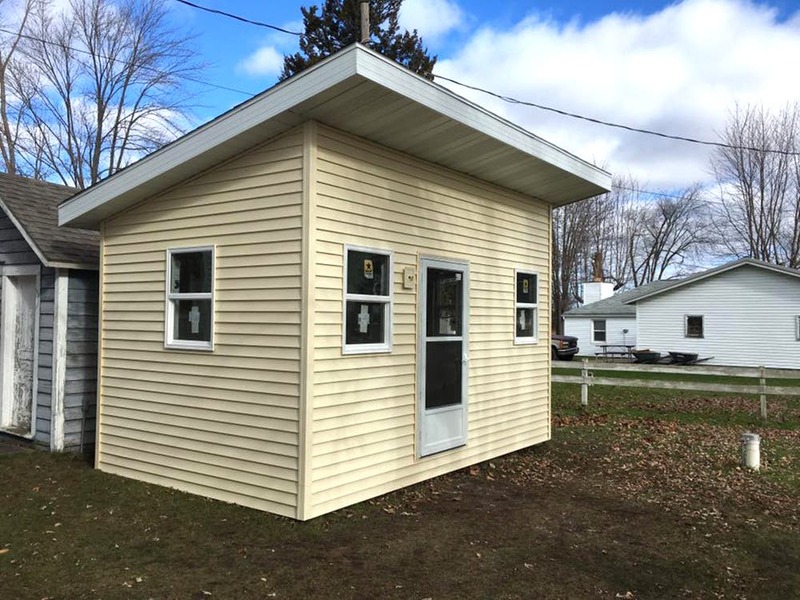 The Level I Tiny House Shell ranges from $13,900 to $18,900 for a fully insulated and framed building with exterior sheathing and a metal roof. The buyer will need to purchase and install their own doors and windows, wiring and plumbing and finishing work. The windows and doors are included for Level II for between $18, 900 to $36,900; wiring and plumbing is not included. 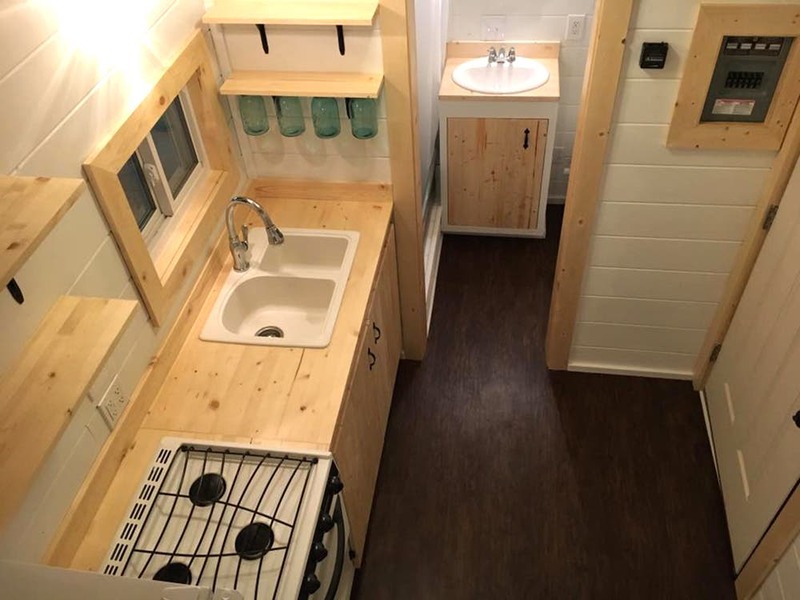 In Level III, the complete tiny house is available with everything including appliances. Great Lakes Tiny Homes are build in a sheltered environment.